One of the biggest, scariest and confronting things you can admit to yourself when you are not making the money that you want is the role you have played in it. No matter what the circumstances the bottom line is that you have created everything you see and have before you. Your outer world, including the money in your bank account, is totally a physical manifestation of your inner world. If you haven’t got the circumstances you want right now, that can be a pretty scary thing to face up to. During my period of having no money, I was the last person I looked to for my results. It was everyone and everything else’s fault. I was just a victim of circumstance! It wasn’t MY fault! 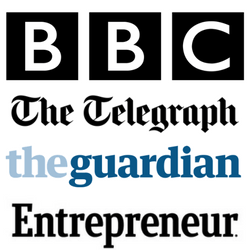 And then when I realised that it was all down to me, I got even more fearful – I was being CRAP at making money! I’d lost the ‘knack’. Was this the best I could do? If so, what would my future hold for me?! 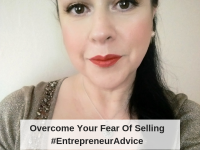 Even though I’d made my own money in my business for years before that, what if I could never recover? It was a cold, hard wake-up. You are NOT helpless to the situation. That starts with the inner work. It’s starts with training your mind to be your aid and not your enemy. This takes daily practice. I do mindset work every single day, not just on money, but on all my other goals too. You need to keep track of your thoughts that ramble on without you even paying attention to them. What’s that inner dialogue? Are you even aware of it for most of the time? What messages are you telling yourself? Because whatever the messages are you can bet your money that they will come true. About 17 years ago I made a conscious choice to become a more positive person. I had to retrain my brain to think more positively. I had to literally re-wire my brain and the neural pathways. I did this by being super-aware of my thoughts and ‘catching’ the un-serving thoughts and replacing them with something more powerful. Over time, it became my default to think positively. You can retrain your financial brain in the same way. It does work. It takes awareness. It takes effort. It takes repetition. It takes dedication. It takes an unwillingness to continue to live without the money that you want. Do the work and it’ll change your life. I promise. PS!! Have you seen THIS?? 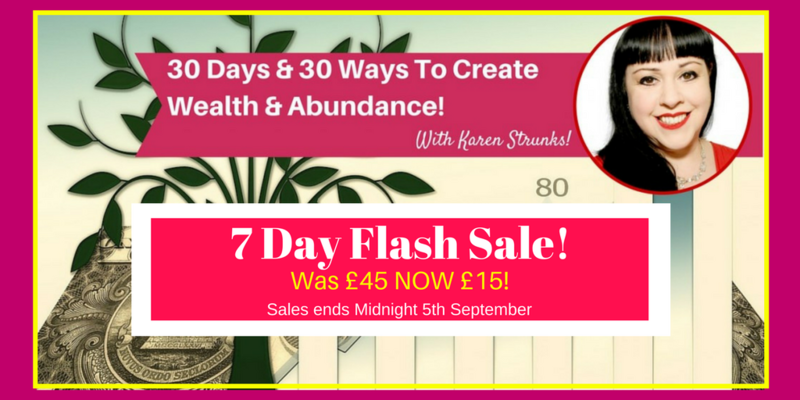 I’m running a 7 DAY FLASH SALE on one of my most popular courses….and it’s ALL about money! 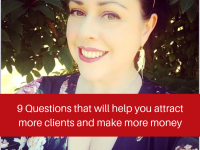 Check it out and treat yourself to a change in your money mindset, beliefs and actions so that you are operating from a place of FINANCIAL ABUNDANCE. Learn my money making ideas straight from my business. 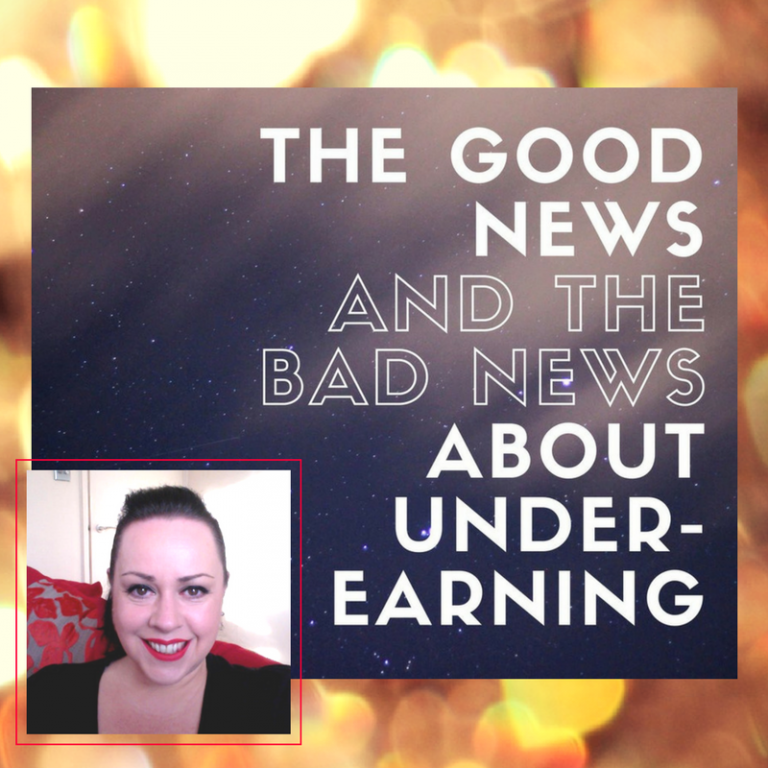 This training not only gives you my money making strategies it also gives you my money MINDSET training too! You’ve GOT to get your mind on the money when you want it to flow your way! Think about it. Wouldn’t it be amazing if you could tap into my brain and learn what I’ve learned about money over the 10 years I’ve been in business? Well you CAN! 7 Day Flash Sale on Now. Get it for ONLY £15!